Add retro flair to your man cave, garage, or any fun decor with this cigar box top wall art mounted on reclaimed oak barn wood siding. See full description below. Add retro flair to your man cave, garage, or any fun decor with this cigar box top wall art mounted on reclaimed oak barn wood siding. Makes a great gift for the collector in your life. 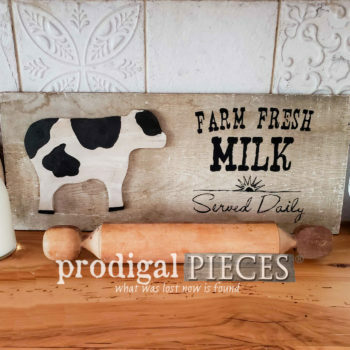 Perfect addition to your farmhouse, cottage, rustic chic, flea market, industrial, or vintage eclectic style.